Conference Room Schedule and Reservation Calendar. You can reserve the conference room via the form below the calendar. Make sure to include your company or organization in the “Event Name” field. Please check the calendar first for open time slots, and make sure not to book overlapping times. Please keep events to less than 2 consecutive hours when possible. 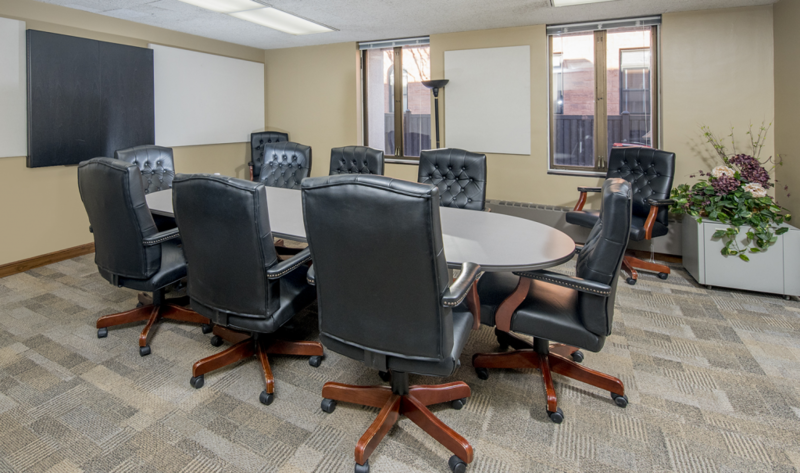 The conference room is intended for use by all building occupants, and should not be monopolized by a single tenant. If you have any questions or problems, or if you need to cancel, edit, or remove an item, please contact swanleasing@gmail.com for assistance.